Bill has been a first and third party coverage attorney since 1990. 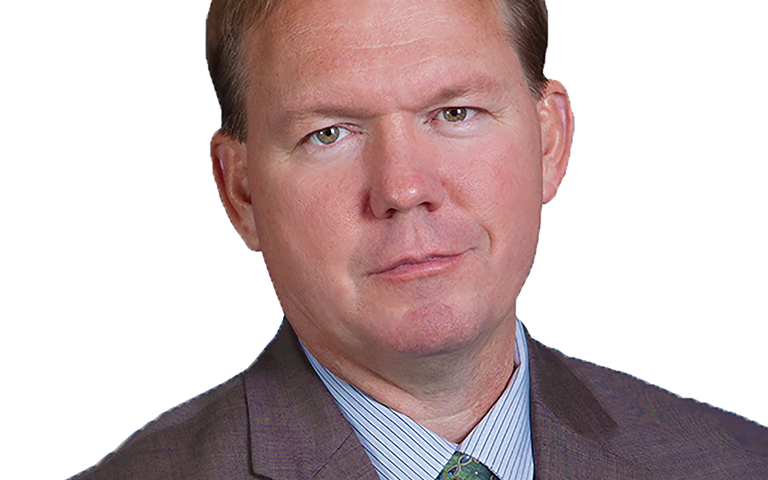 He has successfully litigated complex coverage cases for insurer clients in 22 states, including some of the nation’s most challenging venues. 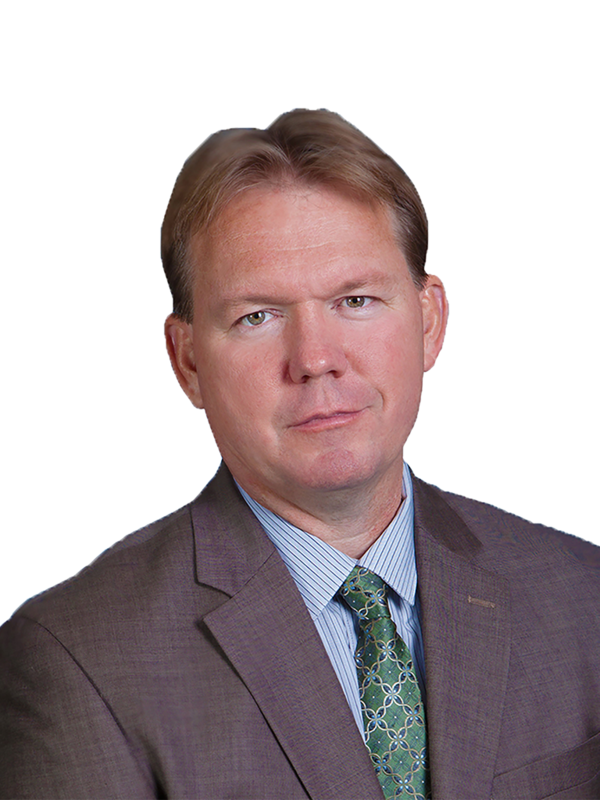 Bill’s legal work has been featured by the Wall Street Journal, the New York Times, the National Underwriter, Best’s Review, the National Law Journal, Business Insurance, Risk & Insurance, NBC News, and many other industry publications. Bill has developed a national reputation concerning the identification of emerging insurance issues—including nano-torts, climate change, mold exposure, coal ash, and hydrofracking. He has been a featured speaker at some of the insurance industry’s most prestigious events including the annual meetings of DRI, The Institutes, PLUS, The CPCU Society, ABA/TIPS, and the San Francisco Board of Marine Underwriters. Bill was also the only non-scientist to present at a recent annual meeting of the American Chemical Society—the largest scientific body in the world. He has also served as national coordinating counsel on a variety of complex exposures for insurers. Notwithstanding his role as a key resource to insurer clients on coverage and emerging issues, Bill’s primary focus remains liability coverage (including advertising injury and construction defect claims), first party coverage, and fraud/rescission cases. Bill was lead trial counsel in AES v. Steadfast, a case designated by many commentators as one of the most important insurance cases of 2011. In that case, the Virginia Supreme Court held that climate change nuisance claims were not covered under a series of CGL policies. Bill was recognized by his peers as a Super Lawyer in 2012, 2013, 2014, 2015, 2016, and 2017. He was one of three attorneys selected by the Pennsylvania State Supreme Court in 2005 to serve on the Rules of Civil Procedure Committee. In 2009, he participated in a United Nations’ Annual Conference Of The Parties On Climate Change in Poznan, Poland. He is also the author of the award-winning Climate of Uncertainty; A Balanced Look At Global Warming And Renewable Energy — Amazon’s highest ranked book on climate change in 2010. Constructural Dynamics, Inc. v. Liberty Mutual (Pennsylvania 2015). Successfully litigated, at the Pennsylvania trial and appellate levels, issues of first impression on Additional Insured, Contractual Liability Coverage, and indemnity issues, securing large subrogated rights verdict for liability insurer. ETC v. Zurich (Pennsylvania 2014). Obtained summary dismissal on behalf of umbrella liability insurer in multi-million dollar consent to settle case. Zurich v. Gemini (Pennsylvania 2013). Insurer/client obtained summary judgment in multi-million dollar construction injury case. Pryor v. Newcastle Hauling (Kentucky 2012). Insurer/client awarded summary judgment in liability coverage action arising out of underlying wrongful death case. The Court determined that amended employee injury exclusion applied to contractors. The Kentucky Court of Appeals affirmed the trial court’s decision. Spider Construction v. Colony (New Jersey 2011). Court awarded judgment to client/liability insurer in eight- figure construction defect case on the basis of a policy limitation restricting coverage to “designated operations.” In reaching its holding, the Court created favorable new law restricting substituted service upon insurers in New Jersey. Steadfast v. AES (Virginia 2011). Bill served as trial and appellate counsel in litigation designated as a “Top 10 Insurance Case of 2011.” In this high-profile case of first impression, our client successfully established that climate change nuisance claims are not covered under CGL policies. SPX v. ICSOP (Pennsylvania 2010). A state court (Philadelphia County) judge awarded summary judgment to excess insurer/client recognizing the applicability of an $8 million set-off based upon a novel horizontal exhaustion theory. Johnny Word v. ACE (Florida 2009). Insured sought $2 million in under-insured motorist coverage under his employer’s liability insurance policy. Prior counsel had recommended a $1 million settlement, but Bill recommended filing a dispositive motion. The Court granted ACE’s motion for summary judgment, creating highly favorable case law in Florida on UIM waiver issues. Eagle Access, LLC v. Fireman’s Fund (Alabama 2008). In first-party coverage action, the insured sought $350,000 as a result of damage sustained to construction equipment, and vigorously pursued bad faith claims. After briefing of motion for summary judgment, case was dismissed. Essex Builders v. One Beacon (Florida 2007). Insured was represented by premier Florida bad faith firm in this construction defect coverage case. Similarly situated co-defendant paid $2 million to settle its exposure, and prior counsel suggested that our client make a “seven figure offer.” Bill recommended against settlement, and the client prevailed on the coverage issues, creating favorable new law on what constitutes an “occurrence.” The Federal Court also awarded our client $78,000 in prevailing party attorney’s fees. Mar-Khem Industries v. Maryland Casualty (New Jersey 2007). Our client prevailed on summary judgment in first-party water damage case in which the insured sought to recover damages in excess of $1 million. Township of Hamilton v. Zurich (New Jersey 2007). The insured, in this first-party coverage case involving mold damage to a government building, sought over $3 million in damages. Our client prevailed on all issues on summary judgment. Sterling Gardens v. Zurich (Pennsylvania 2007). After verdict was rendered against our client in a case involving property damage sustained within the insured’s greenhouse due to a freeze, Bill was retained to file an appeal. He was successful in having the judgment reversed by the Pennsylvania Superior Court, and in having the defense verdict upheld by the Pennsylvania Supreme Court. National Coordinating Counsel For Mold Claims (Claims in all 50 states 2002-2009). Bill oversaw a team of 20 lawyers as national coordinating counsel for mold claims and litigation for large international insurer. This team resolved over 400 matters with no adverse verdicts or extra-contractual liability.